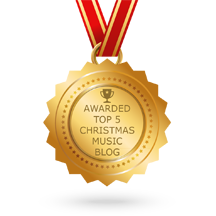 Introducing the Secret Santa Exchange of the Merry Forums of My Merry Christmas. This exchange is part mystery game, part scavenger hunt, and part-time elf employment. Enrollment runs between mid-October and Thanksgiving each year. The key to making this exchange work will be your ability to work as Santa works – in secret. The fun begins when you apply with Santa to join the exchange below. In part of this step you will supply your super-top-secret elf name that only you and Santa will know. It is part of this lengthy survey which also plays a critical part in the exchange. You must answer every question, you must answer honestly, and you must then WAIT to hear further instructions from Santa on what to do next. In a short time he will contact you privately to instruct you to acquire five small, inexpensive but specific items and a modest Christmas stocking. After you have completed that task and sent a picture to Santa to confirm it he will give you another task that will complete filling the stocking. By December 9th, you will ship your stocking to a recipient. Who is that recipient? Well, that’s something you will need to figure out. For participating in the exchange, Santa will instruct another elf to send a filled stocking to you! Who is your elf? Well, that’s something you will need to figure out, too. Santa will explain it all. And eventually this will spill over to the exchange area on the Merry Forums dedicated to the Secret Santa Exchange. 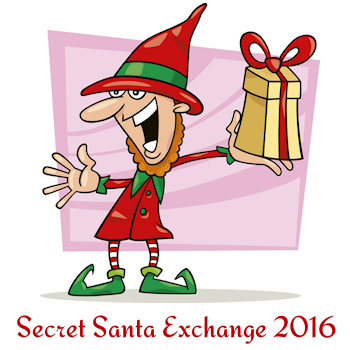 The Secret Santa Exchange for 2016 is now closed. Please join us next year!